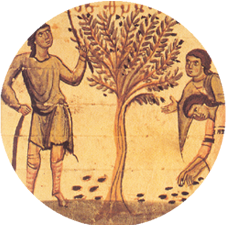 The history of the olive tree dates back to years before the organized life of man on earth. This is deduced from various sources. 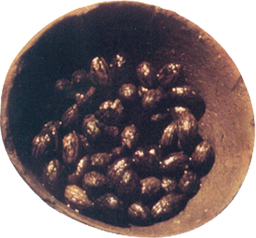 De Candole, in the study of Origin des plantes cultivees, states that olive cultivation was known 4000 BC. and that the tree originates from the coasts of Asia Minor based on the existence of spontaneous vegetation of wild olive, as well as in the writings of ancient writers and excavation finds. 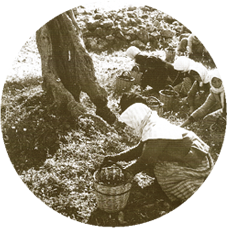 Anagnostopoulos (1951) claimed, based on the findings of the excavations in Knossos, that the home of the olive is Crete. This is also supported by the fact that the name of the olive is Greek and has been preserved in all languages. Today around the globe there are about 800 million olive trees, of which about 95% are grown in the Mediterranean basin, which has excellent soil and climate conditions for the development of the olive tree. In Greece, the olive is a very large-scale cultivation. The spread of olive cultivation is greater than any other species of fruit tree and occupies an area that accounts for about 15% of the cultivated agricultural land and 75% of the area of ​​the tree crops. Olive oil or “golden liquid,” according to Homer, in antiquity was not just a food but was a symbol of health and strength, medicine, as well as a source of magic and admiration. 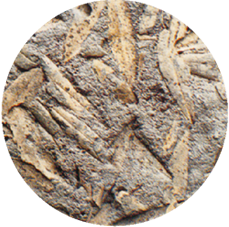 Olive fossils have been found in Livorno, Italy, dating 20 million years ago, while olive cultivation is estimated to have started in the wider Mediterranean region about 7,000 years ago. Specifically, in ancient Greece, the athletes fanned it all over their body because they believed it would give them strength and luck, and the warriors smelled the heads of the nobles and dropped drops on the bones of the dead saints and witnesses as it was an emblem sanctification and purity. 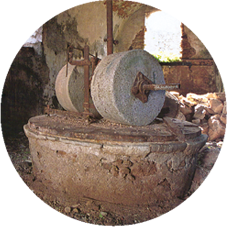 The cultivation of olive oil is lost in the depths of the ages. 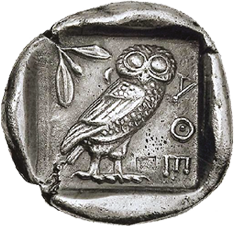 As for Greece, the first testimonies for its cultivation in Greece, according to archaeological finds, began in Crete 3,500 years ago. The cultivation of olive oil is lost in the depths of the ages. 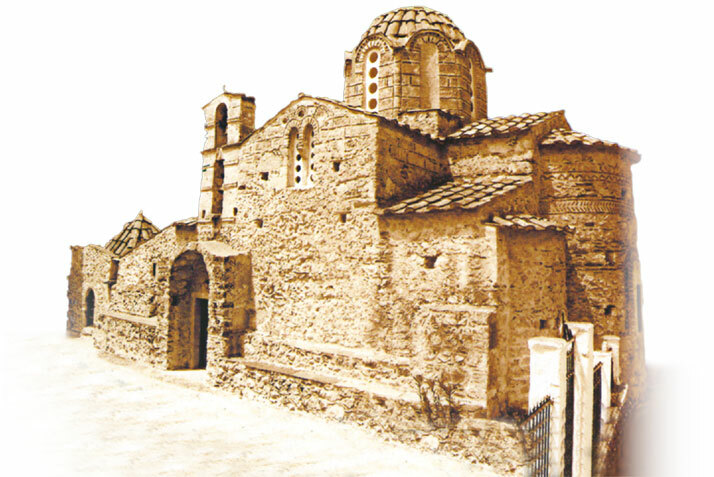 As far as Greece is concerned, the first testimonies for its cultivation in Greece, according to archaeological finds, began in Crete 3,500 years ago. 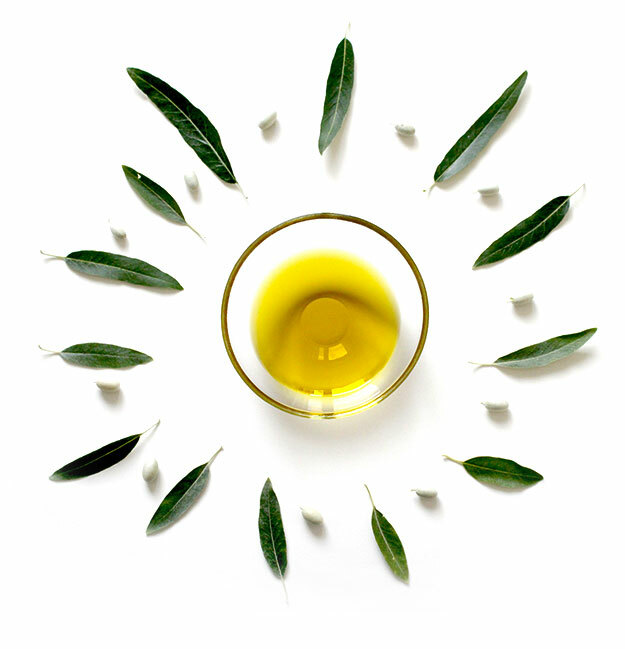 Olive oil is the oil that comes from the fruit of the olive tree. It is a key element of the Mediterranean diet and is considered to be a healthy food product because of its monounsaturated fat content. It is the oil of the fruit of the olive tree. It is extracted by pressing the olives, which must be collected before their final maturation, when they are green-aubergine, as the quality of their oil is much better than that of the oil extracted from the perfectly ripe fruit.